Creative Writing Sundays ended in July, with a meeting with writer and university teacher Simona Popescu. CWS is taking its summer vacation, but it will be back starting the 17th of September. We had a summer edition of the calligraphy workshop in July, and we are now preparing the august edition, join in for a compressed version of the workshop – only two weeks, on consecutive days (Monday – Thursday). We are also preparing a new edition of our beloved communication workshop with coach Magda Bunea. Apply until the 1st of September! 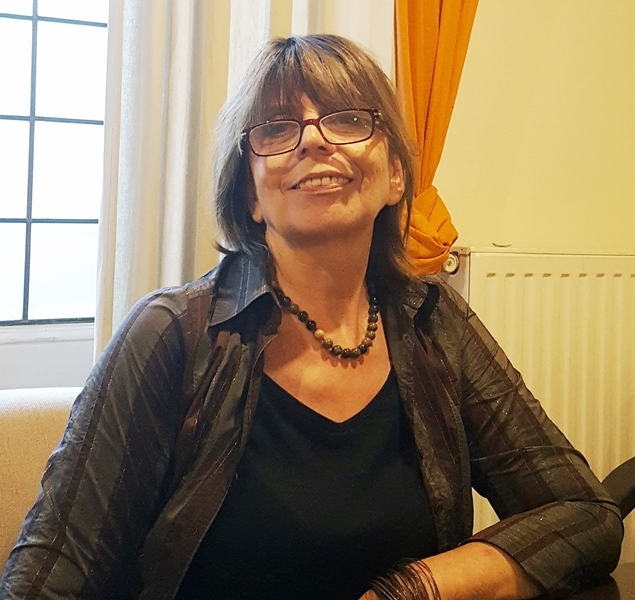 The creative writing workshop for children with Adina Rosetti is once again open for enrollment! We skipped the spring edition and the summer school, so we can barely wait for the autumn workshop to start. 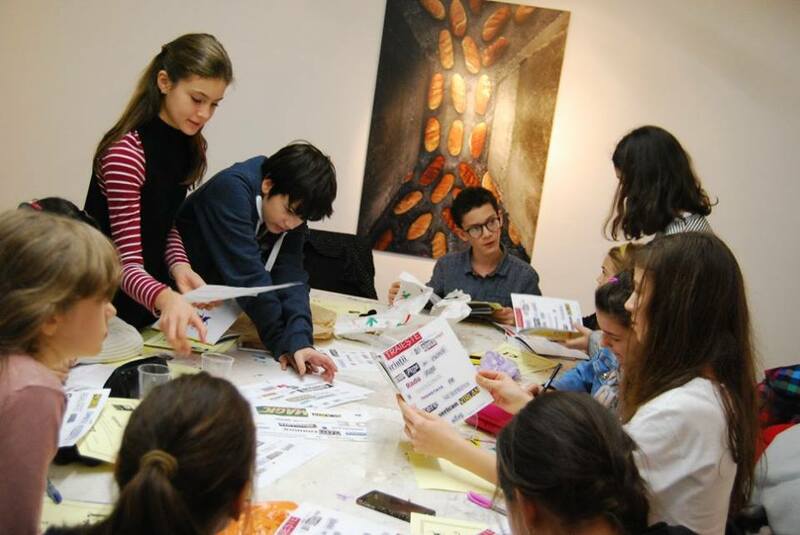 Revista de Povestiri published recently the best short stories written at the creative writing workshop taught by Cezar Paul-Bădescu and Bogdan-Alexandru Stănescu. Congrats to all participants! 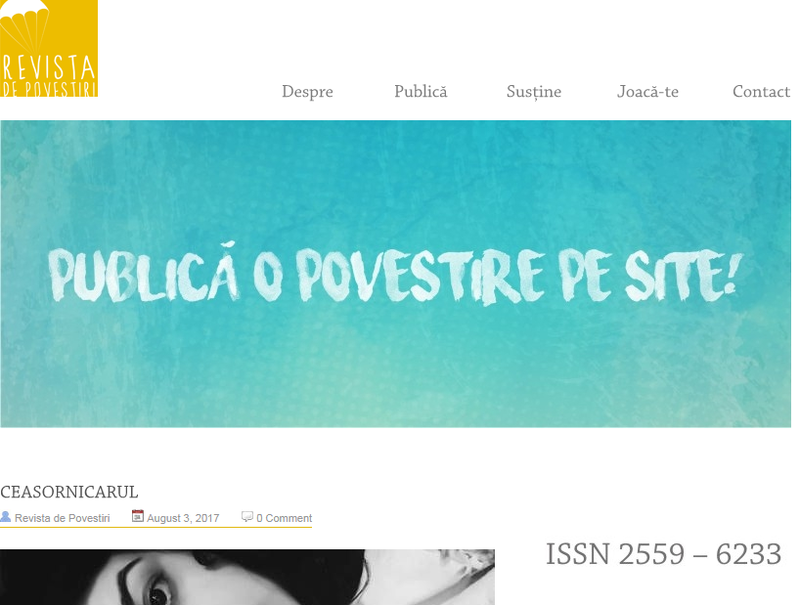 Read the stories selected by Cezar: Ioana Dobrinescu, Cătălina Cosmescu-Bibire, Andrada Clonțea and Iulia Antal. Also, our online magazine has a new ISSN number, bureaucracy is on our side now. 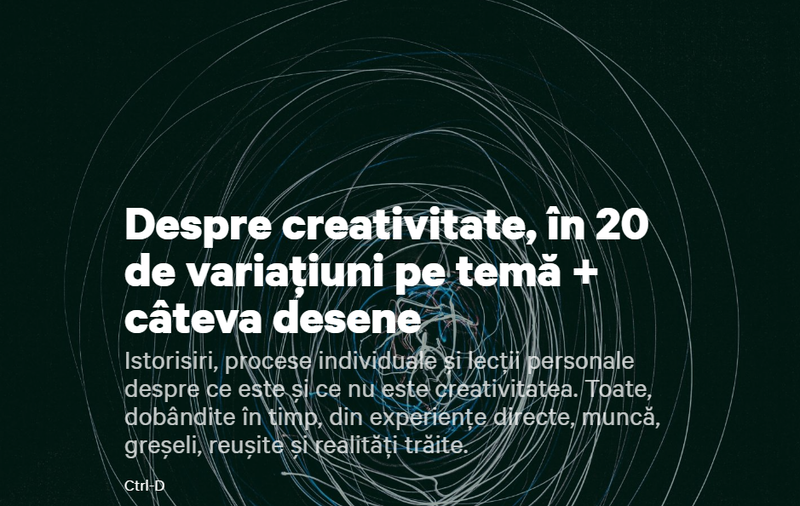 Simina Diaconu, our NGO’s president, shared her opinions on creativity for CTRL+D magazine, along with 19 other creatives, read the whole story here.